Congratulations to all of you! 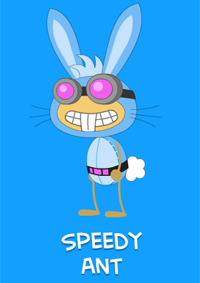 And to those who have yet to delve into the minds of Poptropica's most fiendish villains, well, you have a lot to look forward to. Super Villain Island is now available for Members! Super Villain Island is now available for Poptropica Members! 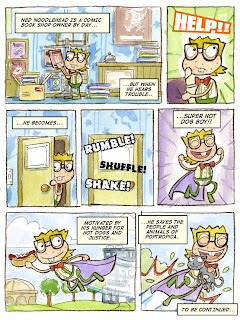 Visit Poptropica now to play. 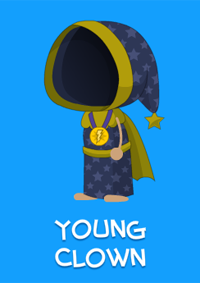 If you're not a Member, you can become one today to play Super Villain Island, plus get all the cool Super Villain stuff available in the Poptropica Store! It's almost here! Super Villain Island will be available for Poptropica Members tomorrow. It's our 30th Island, and maybe, just maybe, the best one yet. Less than a week to wait! 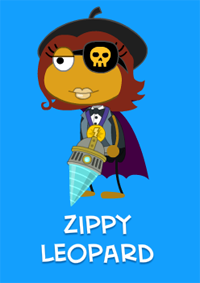 And don't forget that Members can get their special Super Villain gear in the Poptropica Store right now. There's only one week until Super Villain Island becomes available for Poptropica Members.You can follow the second-by-second countdown on the Poptropica homepage. But if you can't wait that long, why not get re-acquainted with the dastardly villains you'll meet on Super Villain Island? 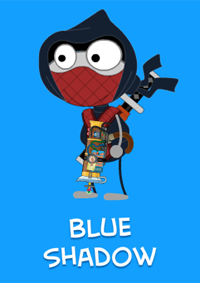 Check out these classic Poptropica adventures for your first encounters with Dr. Hare, Binary Bard, Black Widow, and Captain Crawfish! Something strange is happening on 24 Carrot Island. People are going missing, and the town's carrots are disappearing as well. It's up to you to get to the bottom of the mystery and to bring the Island back to its former splendor! 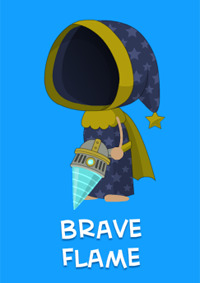 Launch thyself into a new adventure on Poptropica! The princess hath been kidnapped and taken to the far reaches of space. Thou must assemble a space vessel and fly among the stars on an intergalactic quest to rescue her and save the kingdom of Arturus in Astro-Knights Island. Some of the world's most famous artwork is on display at the Island's museum, but rumor has it someone's out to steal it. Can you explore the dark and dangerous side of Counterfeit Island and save the day in the cracking canvas caper? All of these Islands are free for everyone to play! 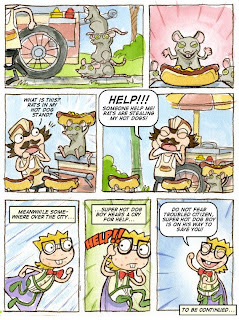 So visit Poptropica right now to get started! We have two pieces of news today that are so exciting that I don't know which one to share first. Let's see... eenie, meanie, miney, moe... All right, got it. Poptropica is back at Applebee's! 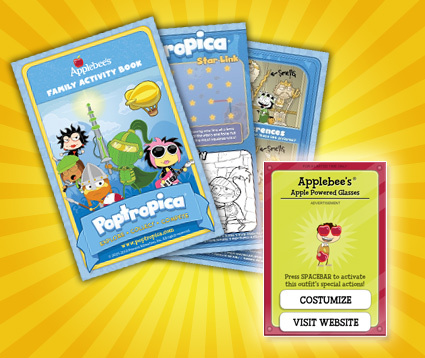 From now until November 10, when your family eats at a participating Applebee's restaurant, you'll get a new Poptropica activity book that will keep you entertained even when the adults start talking about boring stuff. Plus, each menu has a special code that you can enter to get an Applebee's-themed costume and power for your Poptropican! 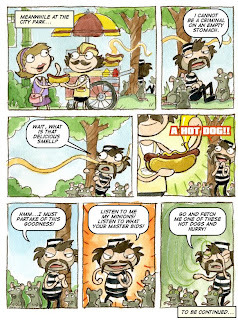 The second bit of important news: Today is International Talk Like a Pirate Day! Do your old pal Captain Crawfish a favor and spend the rest of the day rolling your Rs and calling for grog. 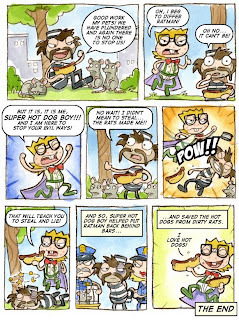 Find out how to become a Poptropica Member so you can play Super Villain Island the moment it's available! 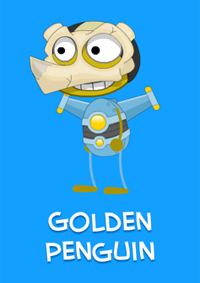 New in the Poptropica store, Members can get their exclusive Super Villain Island gear! 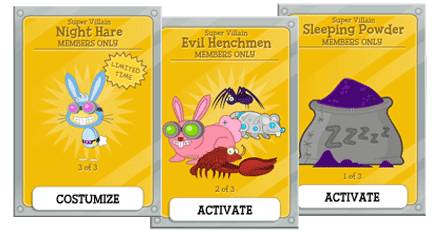 You can look extra evil with the Night Hare costume, summon one of four Evil Henchmen with the push of a button, and use the Sleeping Powder to send everyone onscreen to the Land of Nod! 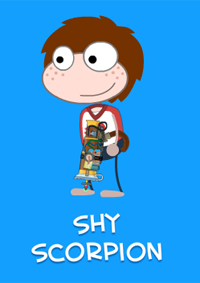 These exclusive items are available only to Poptropica Members. If you're not yet a Member, find out how to get Membership today. 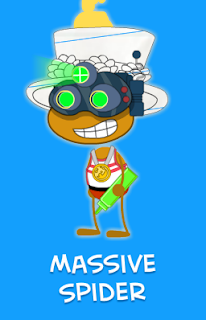 And keep an eye out for Super Villain Island, coming soon to Poptropica! Wow! This month marks Poptropica's FIFTH birthday. Time sure flies when you're having fun. 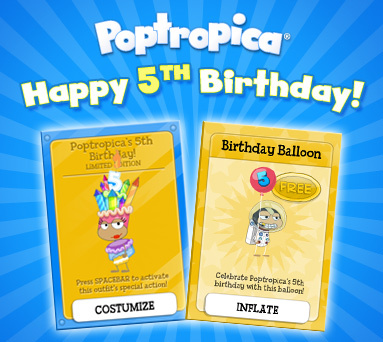 To celebrate another circuit around the sun, we're giving away a free, color-changing birthday balloon to everyone in the Poptropica Store. 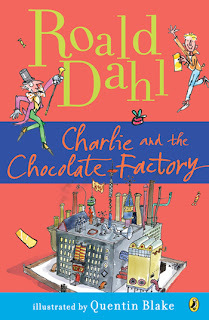 But that's not all: for the rest of the month, you can also win an exclusive fifth-birthday prize. All you need to do is visit any common room and look for a special balloon floating in among the rest -- look for a blue balloon with the number 5 on it. If you pop it, you'll win a birthday-cake costume that shoots fireworks! 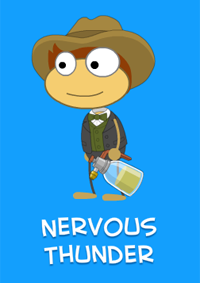 Visit Poptropica now to start the celebration. We've got a few more birthday surprises up our sleeves before the month is out. Stay tuned! While you're playing Lunar Colony this weekend, don't forget that you can also pick up a few free extras from our next great adventure, Super Villain Island. Grab the Super Villain desktop wallpaper and printable poster from the Super Villain info page. And keep an eye out right here for more information about Super Villain Island! That's right: Lunar Colony is now available for all to play. 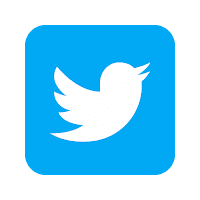 Don't waste your time sitting around reading blog posts! 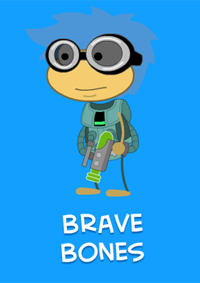 Visit Poptropica now to play Lunar Colony! It's almost here! Lunar Colony will be available to everybody tomorrow. Get ready to travel into space and uncover a mystery as old as the cosmos. We'll have the announcement right here when Lunar Colony is available!